Thank you for visiting the EAM in Ennis, Ireland. We hope to see you next year in Liege, Belgium from May 22 – May 24, 2020. 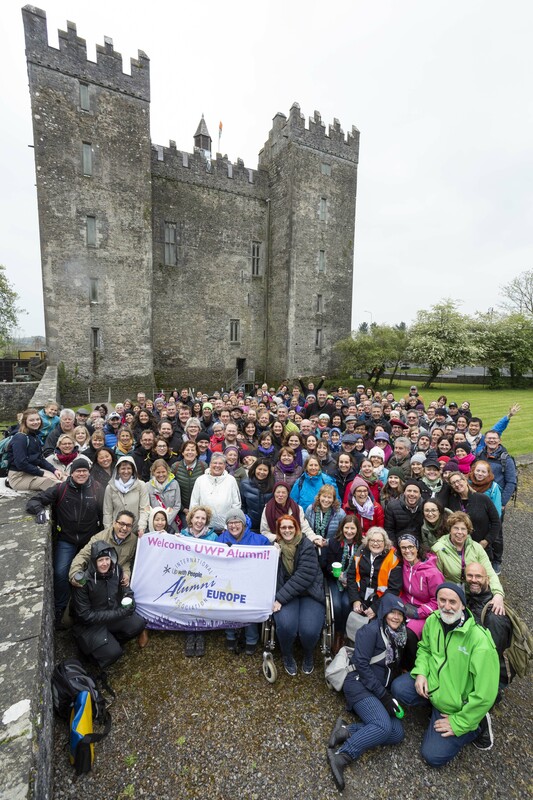 Overview EAM 2019 – Welcome to Irelands Friendliest town! We are very excited to welcome you to the lovely town of Ennis, where we have worked very closely with the local community and our sponsors to create a fantastic package for you to experience! Ennis is the county town of County Clare, Ireland. The Irish name is short for Inis Cluana Rámhfhada. The town is on the River Fergus, north of where it enters the Shannon Estuary, 19 km from Shannon Airport. Being one of Irelands favourite market towns with its narrow, winding streets, historical buildings and busy market town atmosphere. The name Ennis comes from the Irish word ‘Inis’, meaning ‘island’ which relates to an island formed between two courses of the River Fergus on which the Franciscan Abbey was built. 2017 saw Ennis being named ‘Irelands Friendliest town’ – so come along and see why! I am more than excited to welcome you all at the EAM 2019 in Ennis, Ireland. Together with tEAM 2019, we’ve been working on this for the past few years. From planting a little seed ‘how about organizing an EAM in Ireland?’ to effectively planning it, finding partners, sponsors, creating a tEAM etc. At the EAM in Engelberg 2018 Elaine and John represented tEAM Ennis more than well getting all participants excited, and now we’re ready to have you register. When I started as Euro Rep in 2015, one of my visions was to relaunch ‘dormant’ areas in Europe with UWP/alumni activities, and the Irish alumni have taken this challenge and opportunity with both hands. Am personally very excited to visit your beautiful country for the very first time, and even more excited to invite all of Europe, and even from across oceans, to the EAM 2019. A personal very big THANK YOU goes to Mary McCullough who has been my main contact person, and has kept the vision to make this happen at all times 100% present. Hope to see many of you in Ennis 12 – 14 April 2019.